Hello! I’m Lauren, one of Keturah’s friends. I’m a fellow writer, reader, etc. As a result of this I had this great idea the other day. Stored up in my strange mind are several ideas for writing contests. I have them tucked away, hoping that someday I can use them. Well, I was thinking about blogging and thought it would be cool to have writing contests on a blog! I don’t have a blog of my own so I asked Keturah if I could guest post on hers! So who’s ready for some writing contests? I really don’t know much about hosting a contest so let’s start with something simple. Something easy but creative and fun. Six word stories will be our first contest!!!! Hey, Amanda! 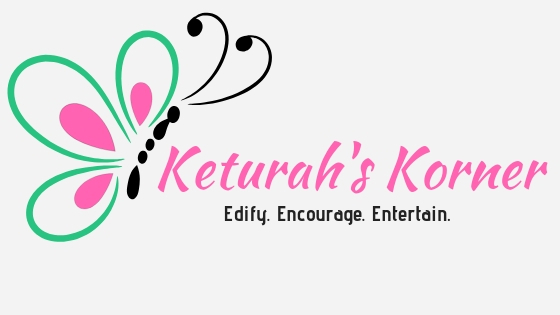 Welcome to Keturah's Korner! Can you tell all of us a little about yourself? Hi Keturah! So glad to be here! Let's see, I am a born again believer in Jesus Christ, the fifth of twelve children, a home school graduate, the family kitchen cleaner. ;) I enjoy writing (of course), music (teaching, playing piano and violin, arranging hymns, recording YouTube videos), photography, web/graphics design (especially book covers), and reading. #1 If you could go back in time to any time, what time would it be? #3 What’s your favorite character you’ve ever written? Uhhhh... How can there be an answer to that? Maybe Hedley Kieffner in "Silent Thoughts". He's this red-headed goof ball side character that is just really fun. #4 Favorite character you’ve ever read? Um. Maybe Emily from Emily of Newmoon series. :) Favorite is an evil word. There are always all sorts of conspiracy theories out there. All sorts of "false" truths. But despite all the multiple conspiracy theories, does that mean that bad things aren't actually happening? That's what some people say about what has been happening in Nevada, Oregon, Montana, and surrounding states. It isn't real. One side says that their rights are being taken away from them. Yet many claim nothing is happening - it's all the imagination. Or that these people in question are terrorists. Either way - the story isn't getting much publicity. It's being ignored by the media. What exactly is happening? Some of us want to know. I want to know. People are being put in jail and/ or shot at. One man, Levoy Finicum, has been shot. The Hammond family is in prison for starting a back-fire with out permits.